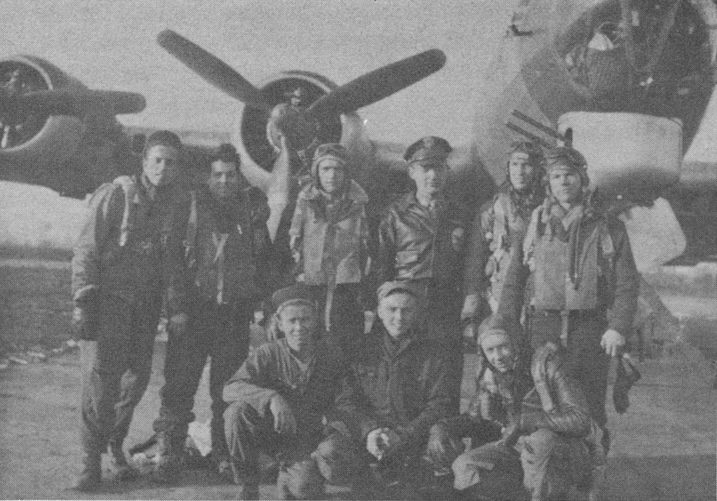 The Bush Crew after the transition to B-17s. Standing is Evan Rogers, 2nd from the left and Ralph Bush, 2nd from the right. Only these two men are identified at present.